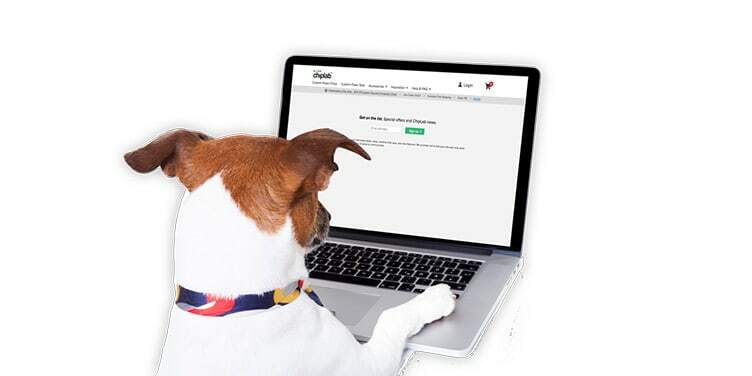 Easy online ordering, 1-4 day turnaround, made in the U.S.A.
Our bread and butter. Browse our library of 100s of poker chip designs. Don't gamble on your next promotional event. 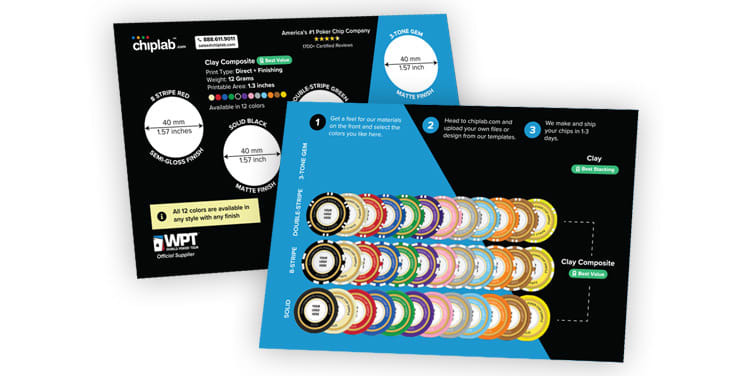 Toss your flimsy tokens--use full-color poker chips instead! Everyone's doing it. Throw a big fat poker chip down on the green to mark your ball. Going all-in? Our chips make great save the dates--especially if you're tying the knot in Vegas. 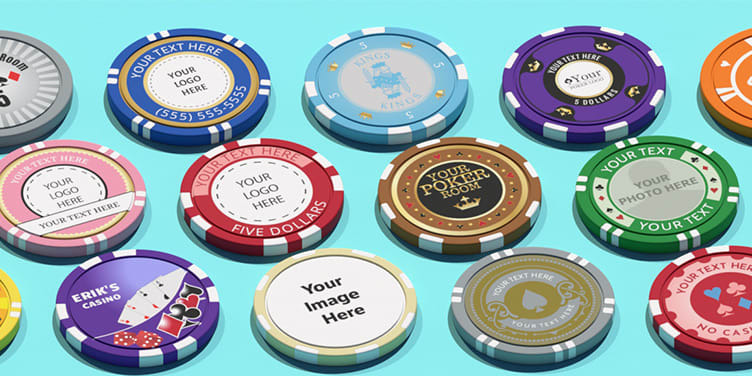 Level up your token project with full-color, heavy, durable drink token poker chips. We aim to be easiest and fastest way to buy casino grade custom poker chips in the world. All of our chips are made by us from the finest materials right here in the United States. Whether you need 25 chips or 500,000 chips, we can help. Print runs start at $52.50 including shipping. Samples are a buck per chip.